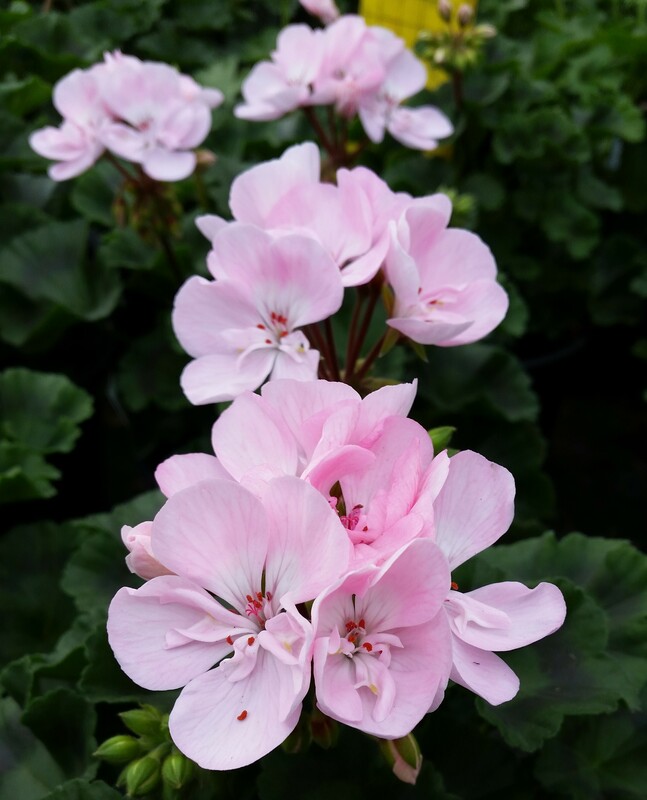 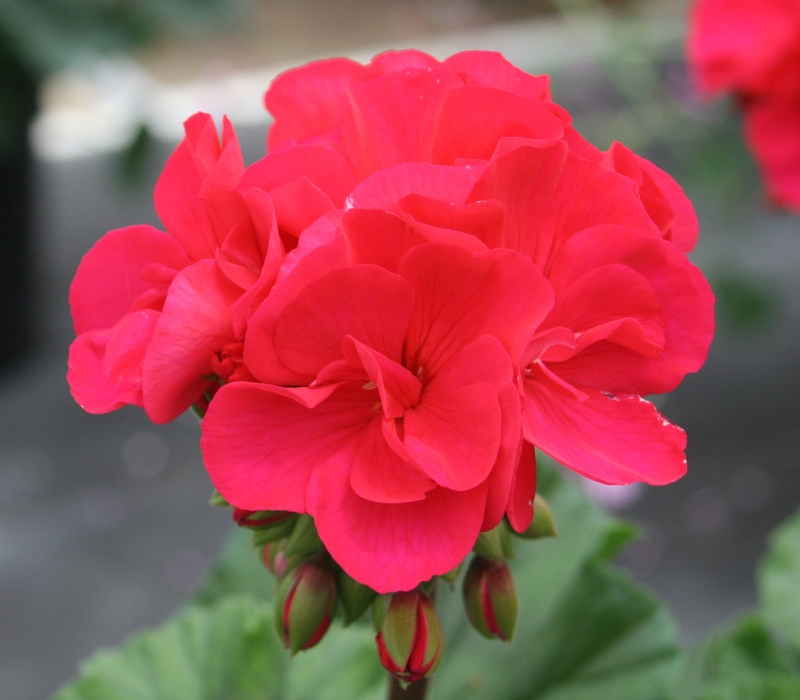 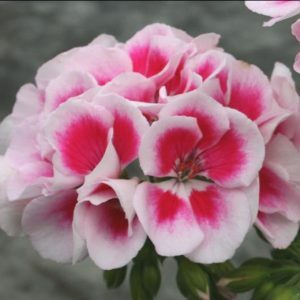 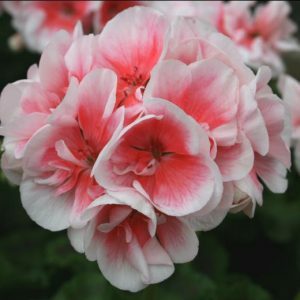 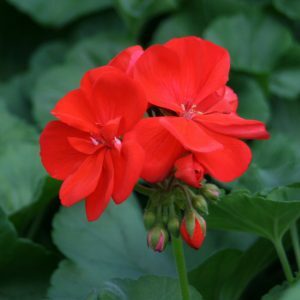 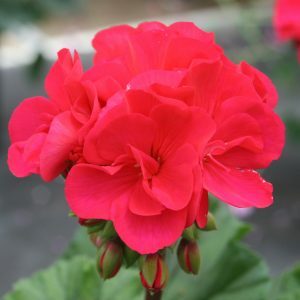 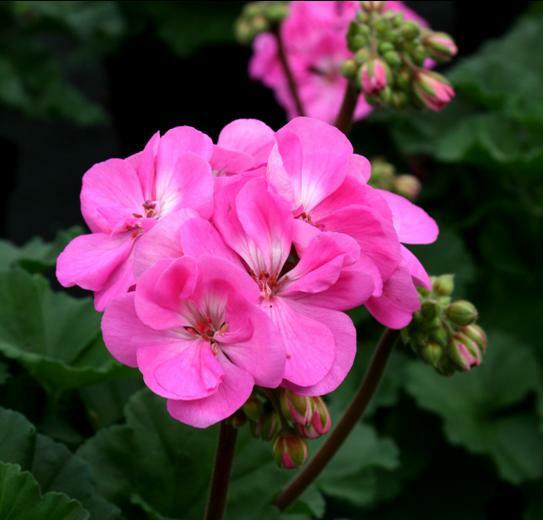 Here we have picked 3 pink varieties of our Zonal Pelargoniums that will look beautiful planted in your garden together. 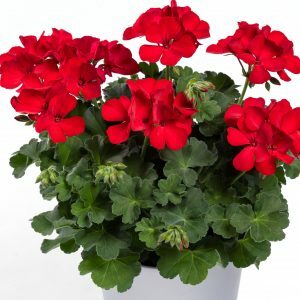 Fresh green leaves on a nice busy plant. 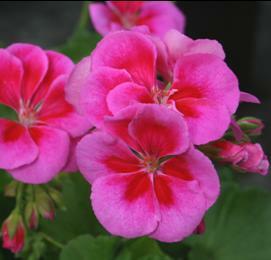 Will flower all summer long if you feed regulary with a high potash liquid feed (once a week), to help flower production.